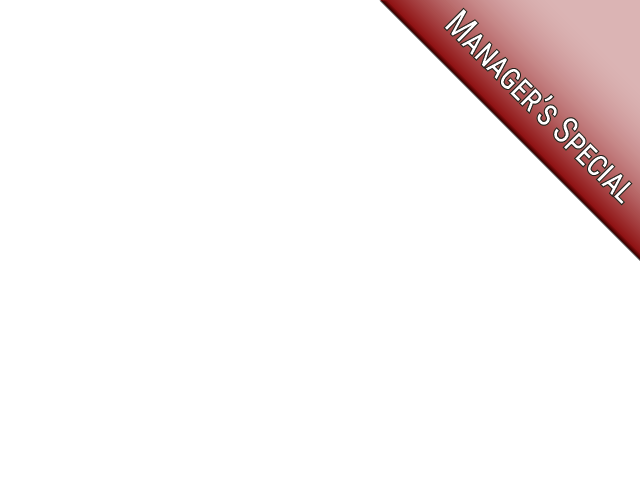 Ewald Chevrolet Buick in Oconomowoc Wisconsin is the place for Chevrolet lovers to go. Ewald Chevrolet Buick in Oconomowoc Wisconsin has a huge arrangement of new and used Chevy models for sale, including Chevrolet's latest models of SUVs. With a wide selection of new and used vehicles for sale, Ewald Chevrolet Buick in Oconomowoc Wisconsin is sure to have a new or used Chevy vehicle for sale that will satisfy your needs an and your lifestyle with ease, making life just a little bit more easy for you. 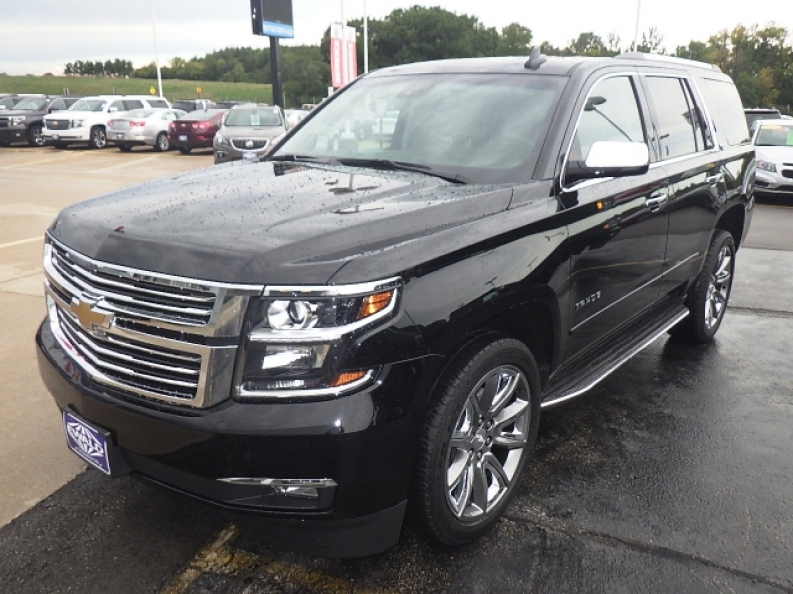 So come on in to Ewald Chevrolet Buick of Oconomowoc Wisconsin and check out our new and used vehicles for sale today, such as this used Chevy Tahoe for sale, the 2015 Chevrolet Tahoe LTZ. 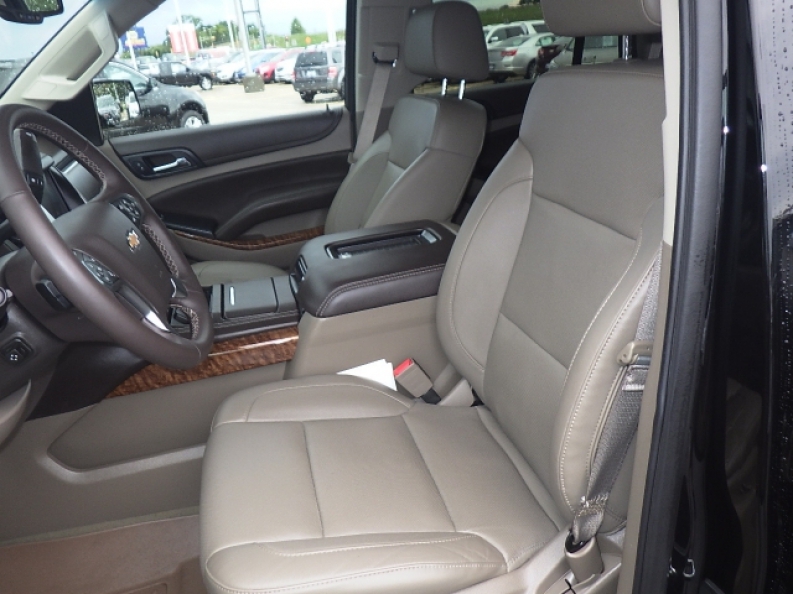 This used Chevy Tahoe for sale is an impressive and powerful vehicle that has a ton to offer you, and you are sure to enjoy driving it around everywhere you go. This used Chevy Tahoe for sale is equipped with a highly powerful 5.3L EcoTec3 V8 Engine that is also equipped with Active Fuel Management, Direct Injection and Variable Valve Timing, and runs up to 355 horse power, and provides a massive torque power of up to 383 pounds per foot for all of your towing and hauling needs, with its towing capacity reaching up towards 6400 pounds. Enhancing you traction and your power is this used Chevy Tahoe for sale's Four Wheel Drive capability, in addition to other enjoyable features like a Rain Sensing Windshield, a Premium Sound System, as well as Onboard Hands-Free Communications System and more. 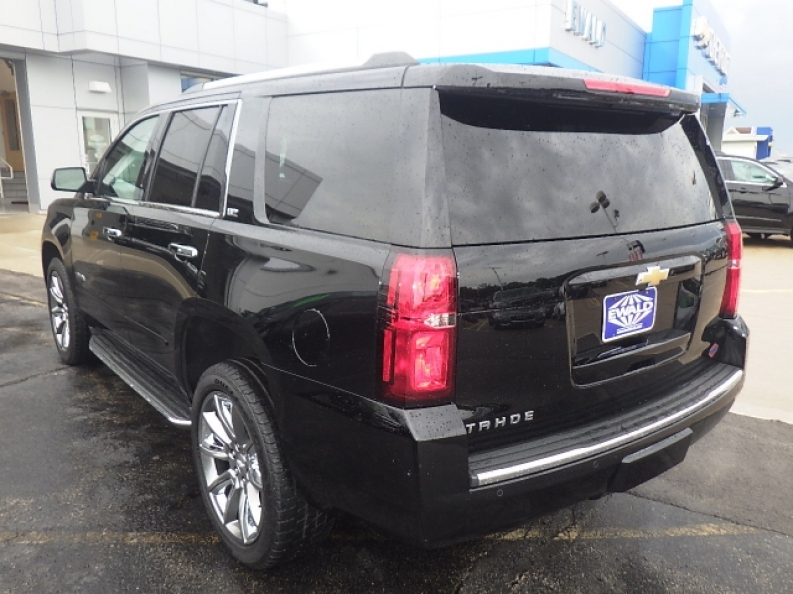 Come on in to Ewald Chevrolet Buick of Oconomowoc Wisconsin today and take a look at what else this used Chevy Tahoe for sale has to offer you today, located here at 36833 E Wisconsin Ave Oconomowoc, WI 53066.